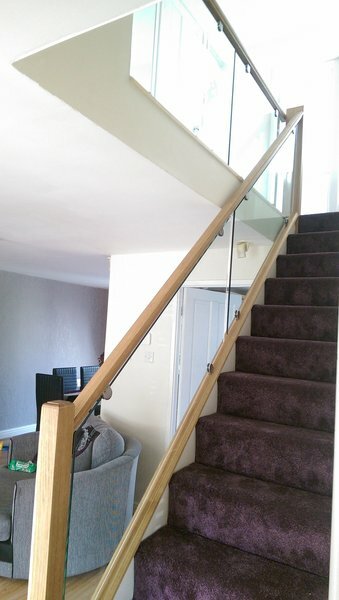 Many of our customers have enjoyed the craftsmanship of our work over the years, and with that personal touch we add, you can be assured of not only getting the best price, but also excellent quality. We provide free quotes, and will visit you to help plan exactly what it is you are looking for whether it be a custom bathroom, designer kitchen, or bedroom redesign. All of our bathrooms, kitchens and bedrooms are custom built for you, so unlike other companies who will sell you an off-the-shelf design, we will design to exactly your requirements with the products you want installed. This ensures that you do not end up with a design that includes some features you never wanted to have installed due to it being part of the off-the-shelf design. Have just had a new kitchen designed and fitted by Cliff. From beginning to end we were really pleased with everything that he did. He also gave some very helpful suggestions that have worked really well. Cliff is hard working and professional. His standard of work is excellent. He also fitted a new downstairs toilet in our home at the same time. And laid new flooring in the hall. So pleased that we used Cliff and we wouldn't hesitate to have further home improvements undertaken by him in the future. We were initially looking for a new kitchen and Cliff Hirst (Internal Affairs) was recommended to us by a friend. We were very impressed with Cliff even after our first meeting as it soon became clear from talking with him that he was a vastly experienced professional who clearly had an eye for detail and who insisted on working to an exceptionally high standard. 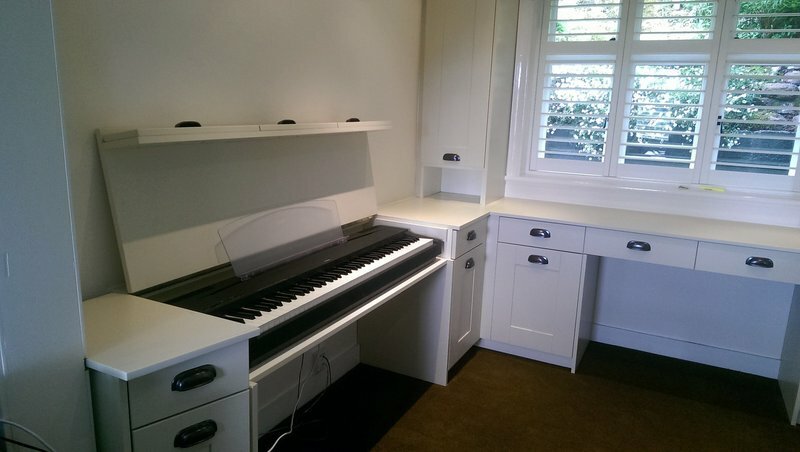 Cliff provided significant input to re-designing our new kitchen and his ability to provide custom made to measure units was a big selling point for us. In addition, he listened to our gripes about the general ground floor layout of our house and made constructive suggestions around simple changes that he could make that would change the feel of our house. We were a little nervous (who wouldn't be with walls being taken down) but decided to go for it and honestly it was one of the best decisions we've made. Our new kitchen, downstairs design and flooring (plus under-floor heating in living room and entrance hallway) is amazing and the quality of Cliff's workmanship is to be commended. Cliff also went the extra mile by tidying up other little niggles that he encountered during his time with us such as doors that didn't close properly....again testament to his eye for detail and high standards. I would highly recommend Cliff Hirst (Internal Affairs) to anyone who is considering a new kitchen and/or other home improvements. Fantastic fitted bedroom wardrobes designed, supplied and fitted by Cliff. A wonderful personal service with great suggestions and ideas given to provide an all round satisfaction. I would definitely recommend and use Internal Affairs 4u again. 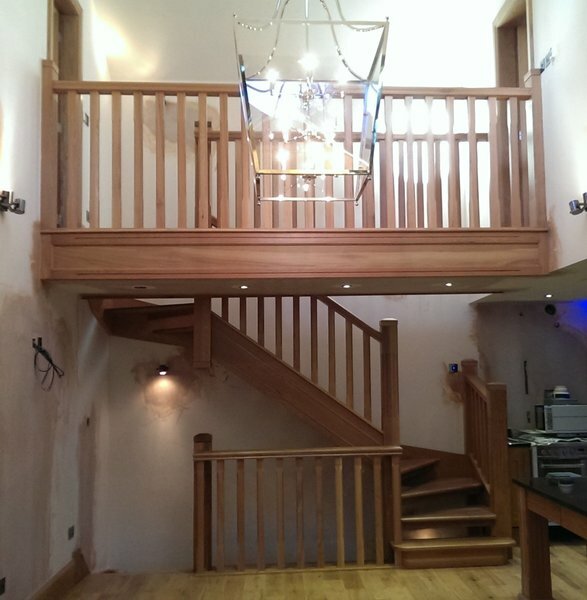 Excellent work carried out by Cliff Hurst and his company. 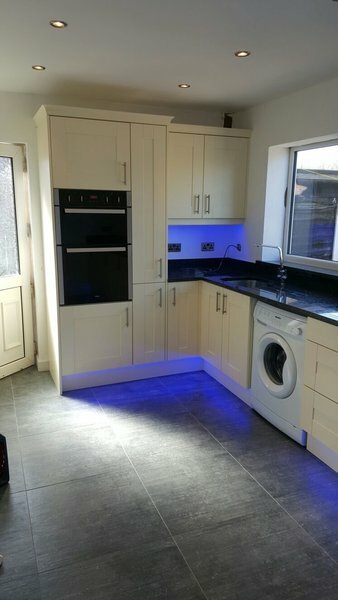 Cliff and his team took out a wall, blocked up a doorway, fitted a new kitchen including built in ovens, microwave, hob, dishwasher and fridge freezer and wooden flooring. Cliff co-ordinated all the trades involved, plasters and electricians, granite top company. 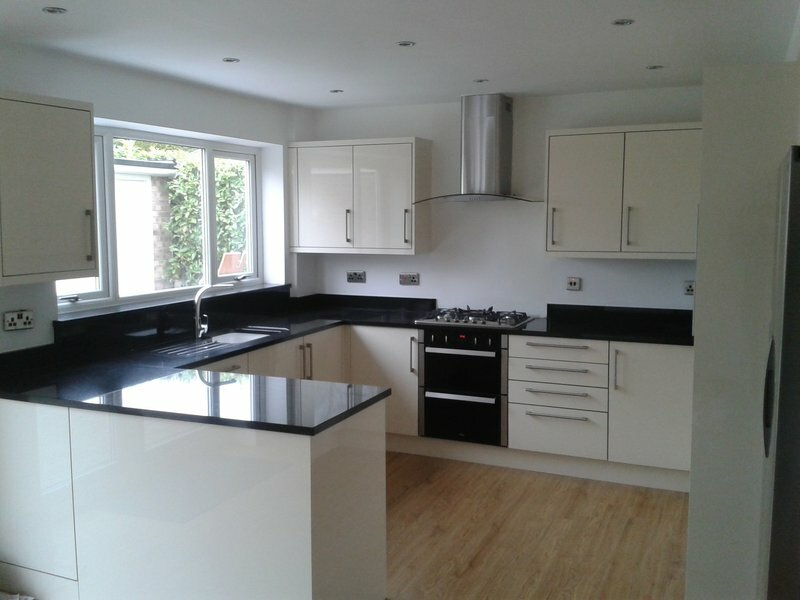 He arranged for us to pick our electrical equipment and to view the granite tops all with local companies and then he arranged the ordering and delivery/fitting. He even recommended a company to fit a new boiler for us whilst the kitchen was being done as our old system broke during this time. Cliff and his team were professional, always on time and always left the place as clean and tidy as possible. From design to the finished job Cliff gave us advice and choice on all aspects of our new kitchen, which we are thrilled with. New kitchen. Trader was an excellent joiner with great attention to detail. We had no problems leaving them to work whilst we went to work, and always left the house clean &tidy. The kitchen was everything we asked for. Could not fault them. Internal Affairs. A Refreshing Professional Experience. A small dark bedroom was transformed by having a fitted wardrobe installed by Clifford from Internal Affairs. He was innovative making helpful suggestions about shelving, different types of wood and grain and some doors being mirrored to optimise light from a small window. We were delighted at the transformation. He was accommodating and managed to fit the work in before Christmas at our request. I would strongly recommend this company as thoroughly reliable, totally profession and efficient.